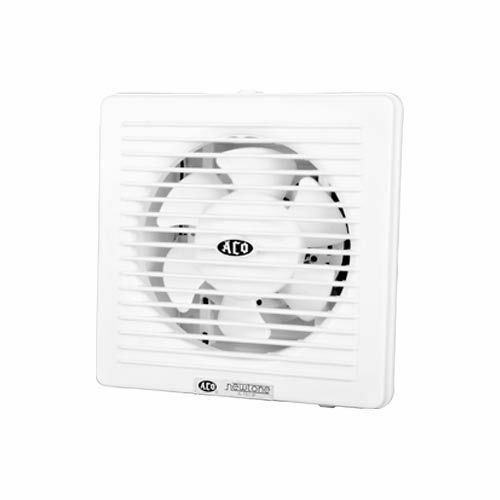 Exhaust fan with safety back louvers. Avoids outside dust prevent flies. Automatic louver opens Close when switch on/off. Specially designed for offices, kitchens AC Cabins, Toilets, Bathrooms, Small dark room Laboratories.